This annual event will provide football fans the opportunity to see current Dallas Cowboys players, members of the Dallas Cowboys Cheerleaders and Dallas Cowboys Rhythm & Blue, and Dallas Cowboys mascot, Rowdy, while also enjoying live music, games, activities and more! The events kick off at 6:00 p.m. on Thursday, April 25 with activities inside Ford Center, including coverage of the first round of the NFL Draft, Dallas Cowboys autograph signings, live music by Jay Perez and The Band, inflatables, performances by the Dallas Cowboys Cheerleaders and Dallas Cowboys Rhythm & Blue Dancers, a live DJ and more. 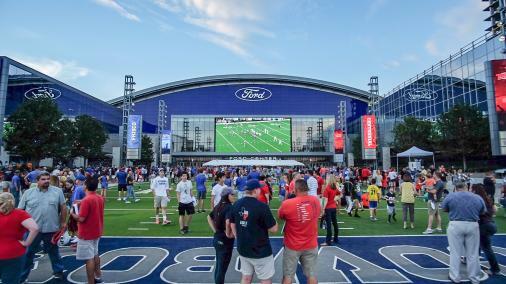 The second day of the Draft Parties at The Star in Frisco will resume on Friday, April 26 at 5:00 p.m. on Tostitos Championship Plaza and includes rounds two and three of the 2019 NFL Draft. 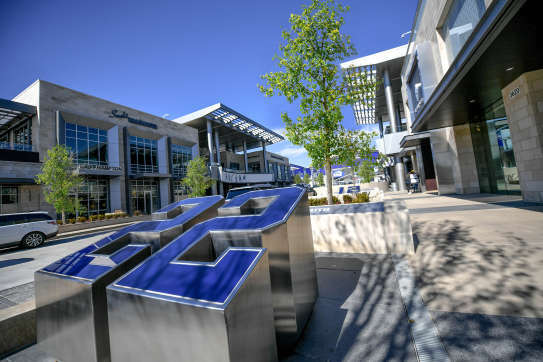 Activities on Tostitos Championship Plaza will include live entertainment by Professor D, Dallas Cowboys autograph signings, live coverage from the War Room, inflatables, performances by the Dallas Cowboys Cheerleaders and Dallas Cowboys Rhythm & Blue Dancers and more. Throughout The Star District, fans can shop a curated mix of fashion, jewelry and unique lifestyle goods at over 20 booths as part of FleaStyle's open-air market. 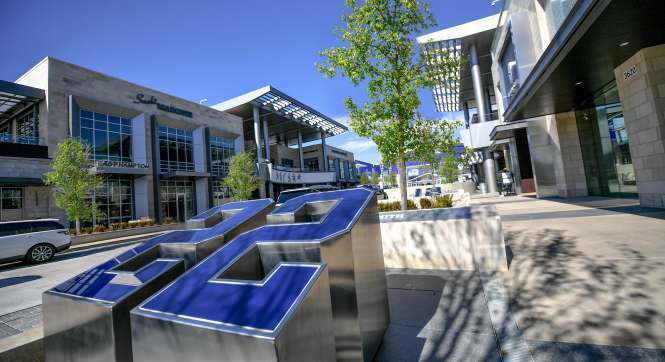 The 2019 NFL Draft wraps up at The Star with the return of the Dallas Cowboys Draft Day 5K on Saturday, April 27 at 9:00 a.m. Registration is open now and includes an exclusive t-shirt and finisher's medal. To register for the Dallas Cowboys Draft Day 5K or get more information, please visit www.dallascowboys.com/draftday5k. Activities on Tostitos Championship Plaza will begin at 10:00 a.m. with a live DJ, autograph opportunities from Dallas Cowboys Alumni, Dallas Cowboys Cheerleaders and Dallas Cowboys Rhythm & Blue Dancers, and The Star Car Show featuring some of the most popular antique and classic muscle cars throughout the decades. The Dallas Cowboys Official NFL Draft Party sponsor is Miller Lite. Admission and parking to all events, excluding the Dallas Cowboys Draft Day 5K, is free. For more information, please visit www.dallascowboys.com/draftday. Please note, all activities and appearances are subject to change. Register now for the Dallas Cowboys Draft Day 5K at http://www.dallascowboys.com/draftday5k.